Five Secrets – Students will discover how to connect their talents and skills with the ideal job while jump-starting their image and interview proficiencies. 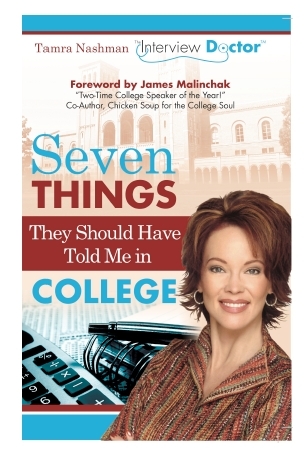 Seven Things – Students will discover how to get the most out of their college experience and life after graduation. 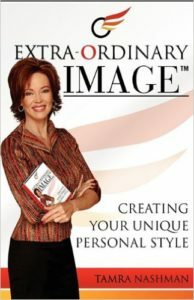 Extra-Ordinary Image- Creating Your Unique Personal Style, is a book that helps the reader find that exclusive look that will set him or her apart from the ordinary. 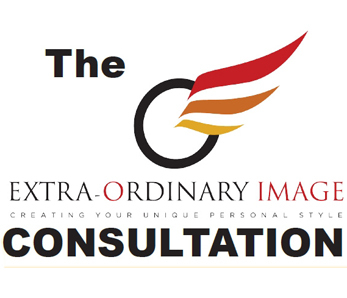 Author Tamra Nashman defines the necessary tips and tools to make everyone look their best! 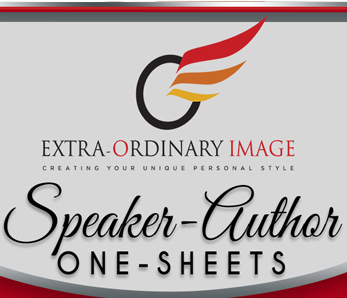 It’s a must-read for any individual desiring a distinctive style and personae.